One year ago, we celebrated a major victory as Enbridge’s Northern Gateway Pipeline was quashed permanently with the help of First Nations’ legal challenges. The same day, however, Prime Minister Trudeau made British Columbia’s coast and waterways a sacrifice zone by approving Kinder Morgan’s tar sands pipeline and tankers proposal. When the news broke of this betrayal, thousands of us vowed to stop this project and stand up for an oil-free coast—in the courts, at the polls and in the streets. 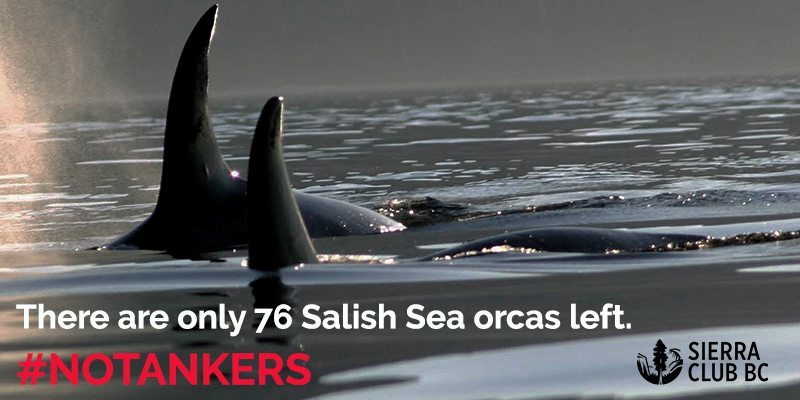 The number of BC’s last endangered southern resident orca whales has dropped to 76—an alarming situation that makes vast increases in tanker traffic simply unthinkable as it could mean extinction for these whales. 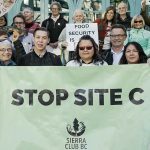 A new government has been elected in BC on a promise to use all the tools in its toolbox to stop Kinder Morgan. It’s up to us to make sure they follow through on this commitment. 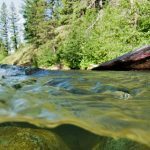 For its part, Kinder Morgan has been busy setting up illegal anti-spawning mats in rivers to deter wild salmon. They’ve built massive industrial strength razor wire fences around construction activities at their oil tanker terminal in Burnaby. And they are bullying Burnaby and other municipalities to speed up their permitting process. Their message is clear: this Texas-based corporation has no respect for the law or our democracy. Several groups have taken direct action on the ground, including Indigenous peoples on the front lines of resistance. In the path of the pipeline, the Secwepemc tiny house warriors are building tiny homes and the Kwantlen are gearing up to build a healing lodge. And of course—First Nations have launched legal challenges to stop this pipeline and defend their lands and waters. In October, the Tsleil-Waututh, Squamish, Coldwater and Stk‘emlúpsemc te Secwépemc Nations brought their cases to court (learn more about these cases on WCEL’s blog). A decision will come sometime next spring and we are hopeful the pipeline’s approval will be quashed. With Kinder Morgan’s completion date now pushed back by nine months, there is still time to stop this pipeline. Our Pull Together initiative has raised over $618,000 to help fund these legal costs for the nations in court! We are so close to hitting out goal of $625,000, thanks to unprecedented solidarity between Indigenous leaders and thousands of Pull Together allies like you, and alongside our partners at RAVEN Trust and Force of Nature. Want to get involved? Want to be inspired by stories of resistance and reconciliation? Get connected on our Pull Together website. 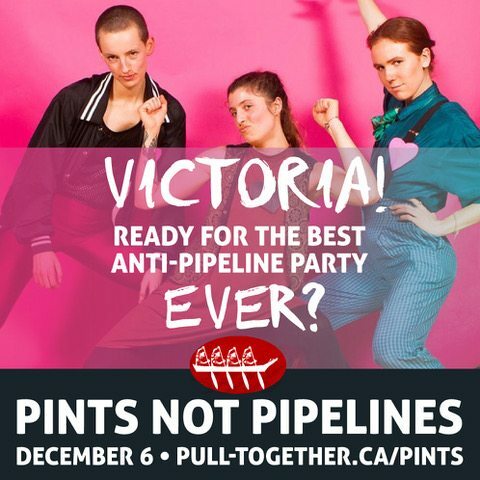 You can also support by attending an upcoming event, including Pints Not Pipelines in Victoria and Carols for the Climate in Vancouver. It was Indigenous-led legal challenges that brought an end to Enbridge’s Northern Gateway proposal. First Nations can stop Kinder Morgan in the courts. If you haven’t yet, please join our growing movement of resistance and solidarity with First Nations and Pull Together with us to cross the finish line. By stopping Kinder Morgan, we can build the type of future we want in British Columbia—one that moves toward renewable, clean energy and green jobs. One that truly respects Indigenous title and rights. And one in which our communities and creatures are safe from the threat of oil spills.